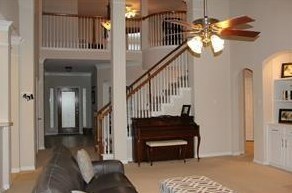 Updated 4 bedroom 4 bathroom home on a huge lot in the heart of Prosper. 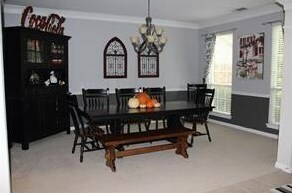 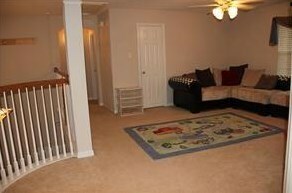 Homes features fresh paint and new carpets. 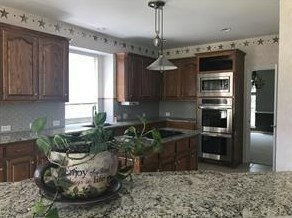 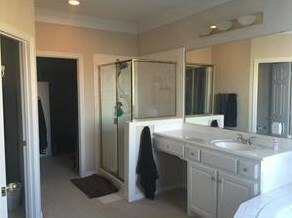 Kitchen features, stainless appliances, dual ovens, a huge center island, and lots of storage. 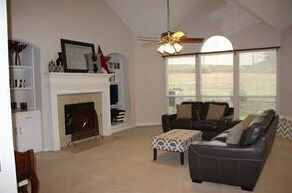 Living area features vaulted ceilings, a beautiful fireplace, and tons of natural light. 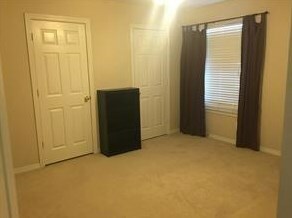 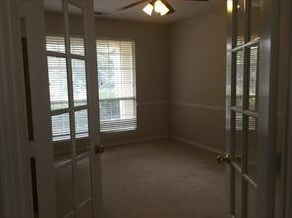 Spacious office features French doors and lots of natural light. 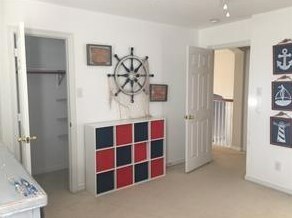 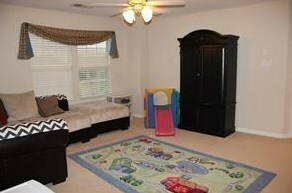 Upstairs features a large second living area that makes a perfect game room. 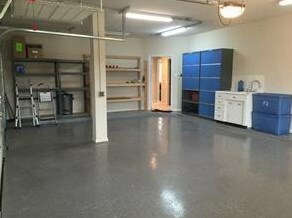 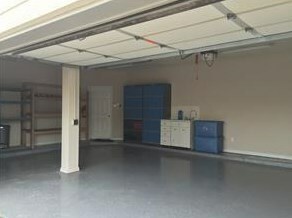 Huge 3 car garage has a built in sink and storage and makes a perfect shop area. 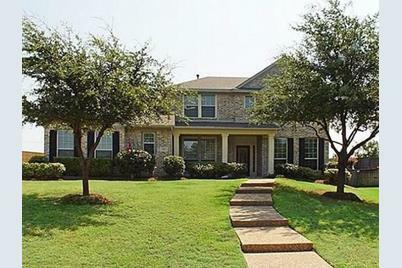 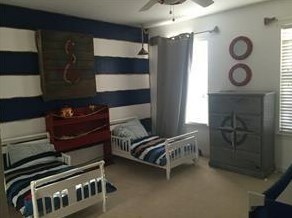 Near exemplary rated Prosper ISD schools and just minutes from major highways. 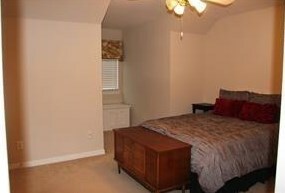 Close to dining, shopping and entertainment. 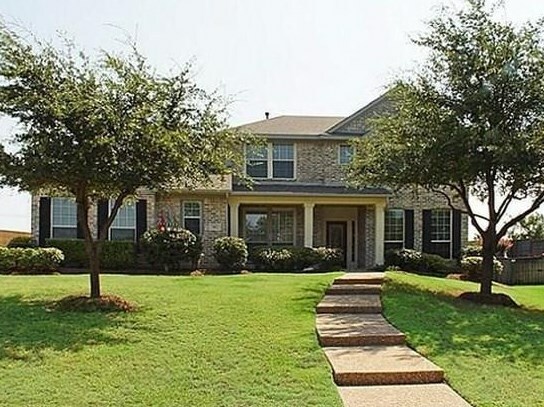 612 Creek View Drive, Prosper, TX 75078 (MLS# 14042313) is a Single Family property with 4 bedrooms and 4 full bathrooms. 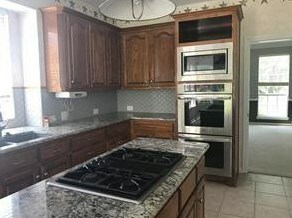 612 Creek View Drive is currently listed for rent at $2,500 and was received on March 13, 2019. 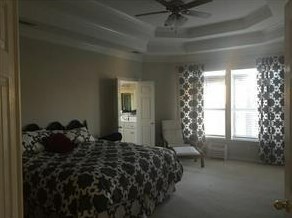 Want to learn more about 612 Creek View Drive? 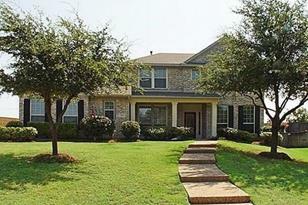 Do you have questions about finding other real estate for sale or rent in Prosper? 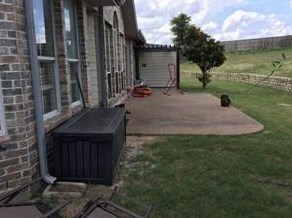 You can browse all Prosper rentals or contact a Coldwell Banker agent to request more information.